Friday, April 21, 2017 is the day The Content Reactor came online. We launched with a humble party at Coco in downtown Minneapolis. 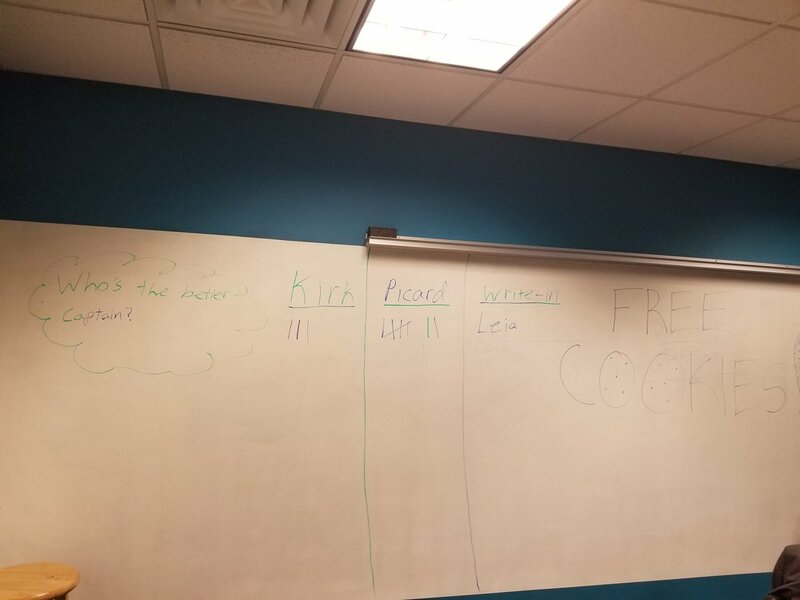 Our goal was to debate Kirk vs. Picard and make a buttload of cookies. Because giving out free cookies is a perfect description of our company. Co-founder Elisha Montgomery squishes the dough into enterprise-like discs for an even bake. Our tiny shared kitchen pumped out over 80 cookies with the help of my wife’s awesome baking skills and Elisha’s uncanny ability to follow directions. The only bad part was that I lost the great Kirk vs. Picard debate to my Co-founder Elisha. I’m the first to admit that it was a landslide. Why Do Free Cookies Represent The Content Reactor? 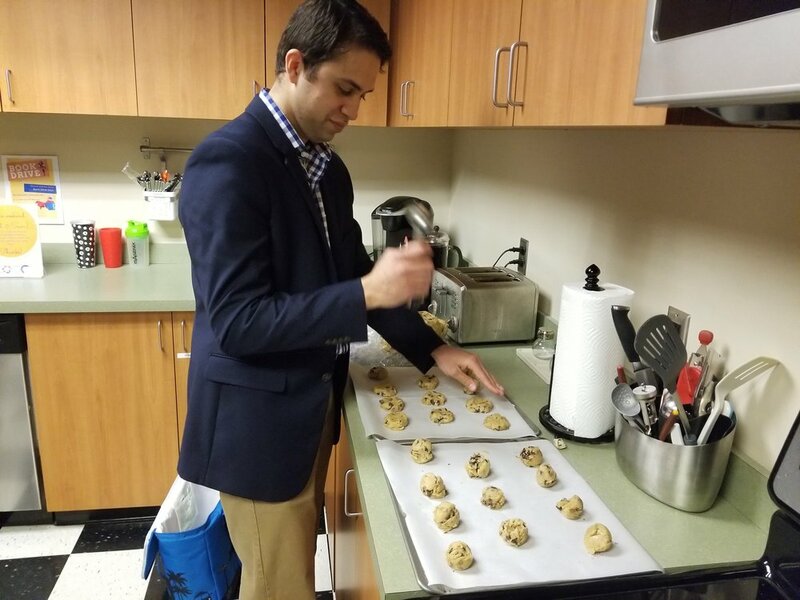 Giving out free cookies is an awesome way to meet people and build relationships. After all, who’s going to turn down a free cookie? If more people gave out free cookies the world would be a better place. If your company produces amazing content that solves problems and makes prospects happy, then it will make the world a better place and you’ll reap the rewards of being helpful and kind. The Content Reactor wants to power your business with content that solves your customers’ problems. We want to help you give out “cookies” instead of flyers or catalogs. Stay tuned. The reactor is already warming some fresh new ideas for your business. We’ll let you know about our next free cookie event as soon as the space is booked. But for now, let us create a roadmap to help you get past your current content challenges. Set up a 15-minute call here and we’ll get the ball rolling. Thanks for reading! 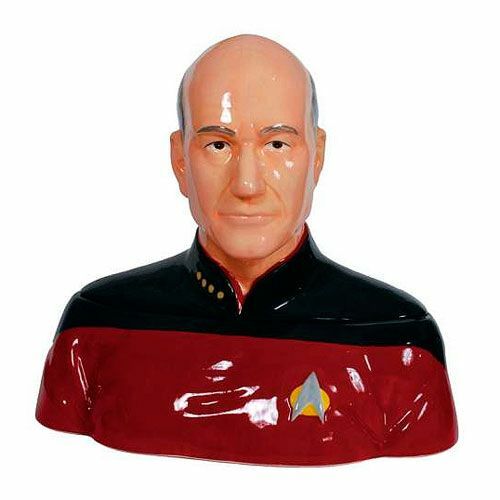 Here’s a picture of a Picard cookie jar for you… the only problem is it looks nothing like Picard.